Howard's greatest enemy, Dr. Bong, has the fuming fowl at his mercy! And Howie's best gal Beverly faces an ultimatum: marry the villain or the duck's goose is cooked! Bing-Bong, the bells are gonna chime! 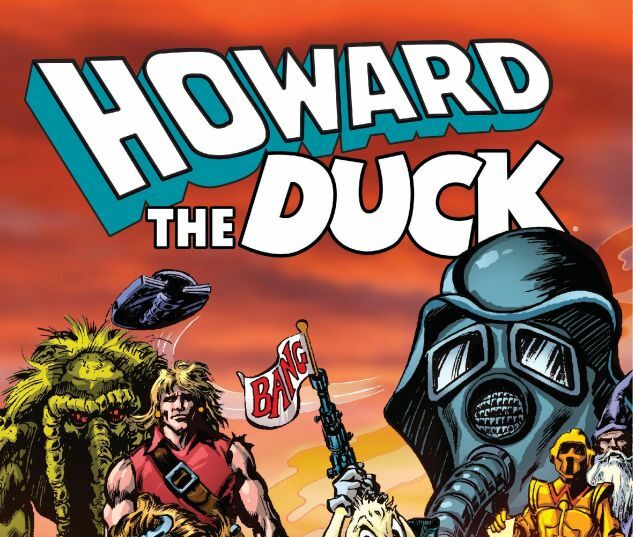 It gets worse still for our feathered friend when he undergoes a monstrous transformation...into Howard the Human! 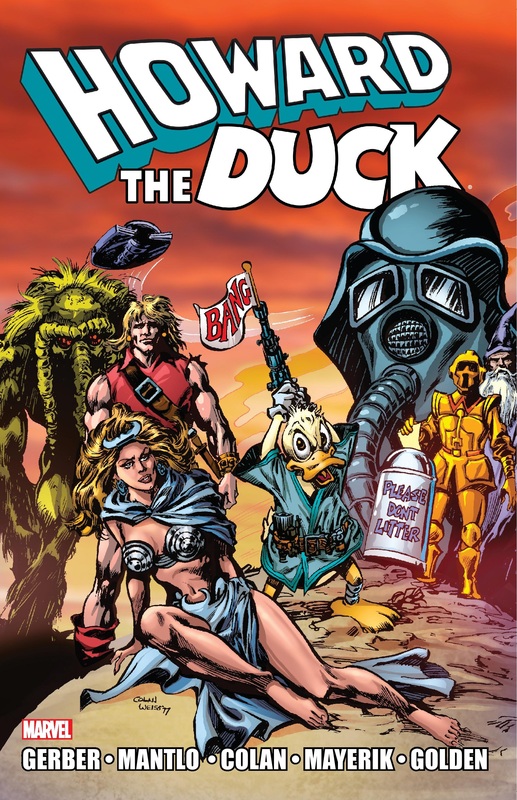 Maybe he and his old pal Man-Thing will find some new hope in an oddly familiar galaxy amid a Star Waaugh! 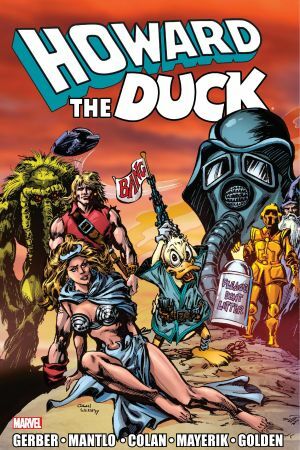 COLLECTING: HOWARD THE DUCK (1976) #17-31, HOWARD THE DUCK MAGAZINE #1.